Some of the games below will require Flash in order to play. If so, they can only be played on a laptop or desktop computer - mobile phones and tablets do not have Flash. All games with a are suitable to play on tablets and mobile phones. 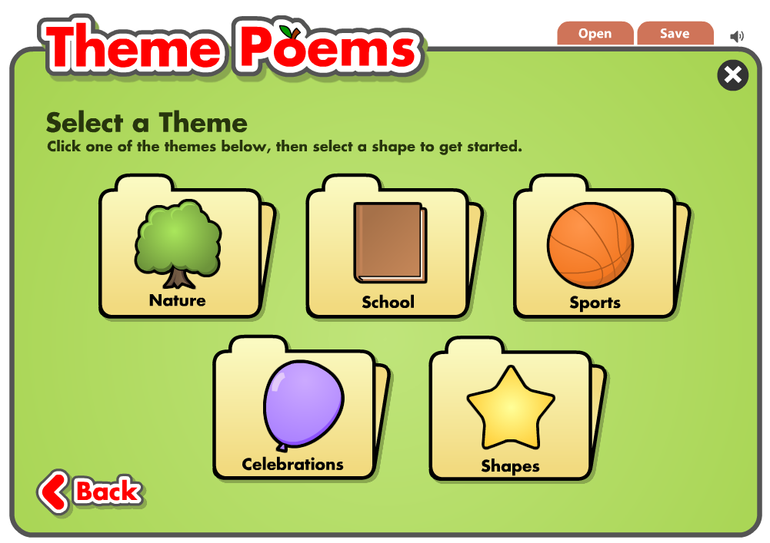 We've had a great time creating theme poems based on our hobbies and likes. Have a try at home too. Sort these 2D shapes by their properties using the Venn diagram. Choose your properties to make it easier or trickier for yourself! 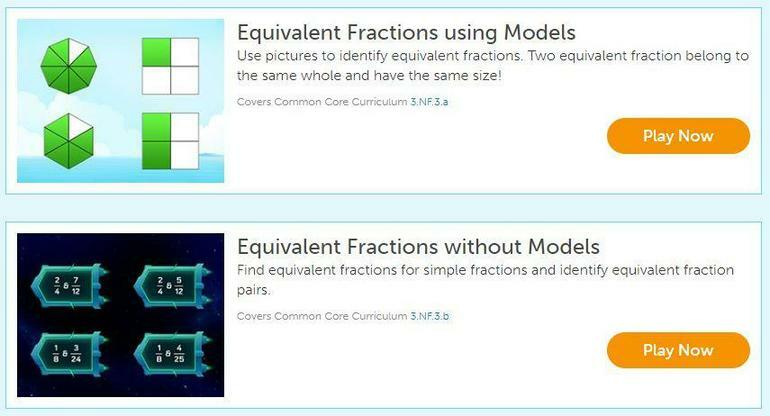 1) Look at the models to calculate the equivalent fractions. See how quickly you can match these up. 2) Can you find the equivalent fractions? Remember....whatever you multiply/divide the numerator by, you must do the SAME to the denominator. 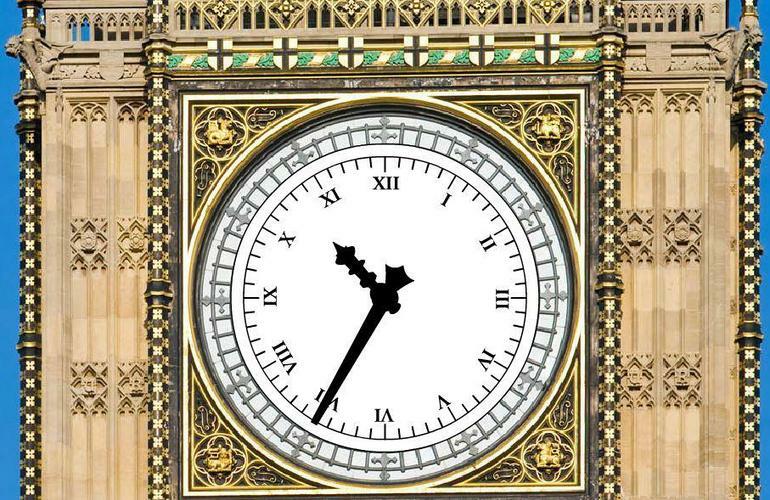 Practise showing the time on this famous clock....the one at the top of the Elizabeth Tower, commonly known as Big Ben. Did you know that it is actually the bell hidden inside that is Big Ben? This needs Flash to work so cannot play on a tablet or mobile phone. 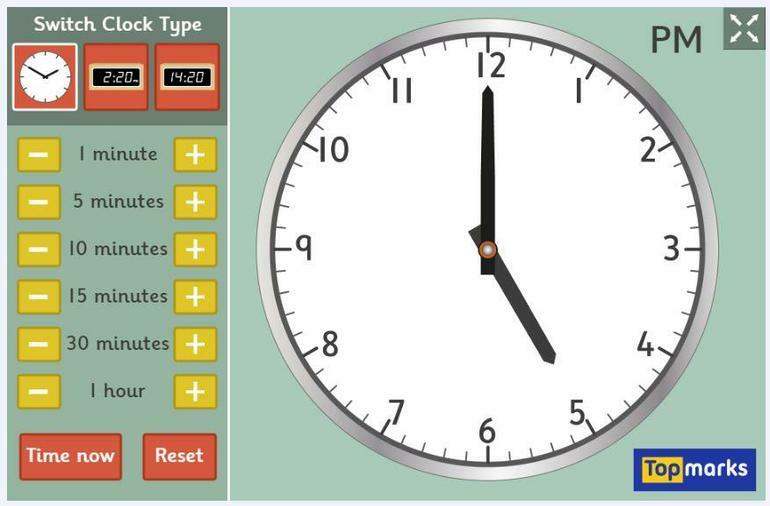 An interactive teaching clock to practise telling the time on an analogue and digital clock. Can you tell me the time now? Can you show me half past four? Where would the minute hand be if it were a quarter to seven? What time will in be in half an hour? What time was it 15 minutes ago? 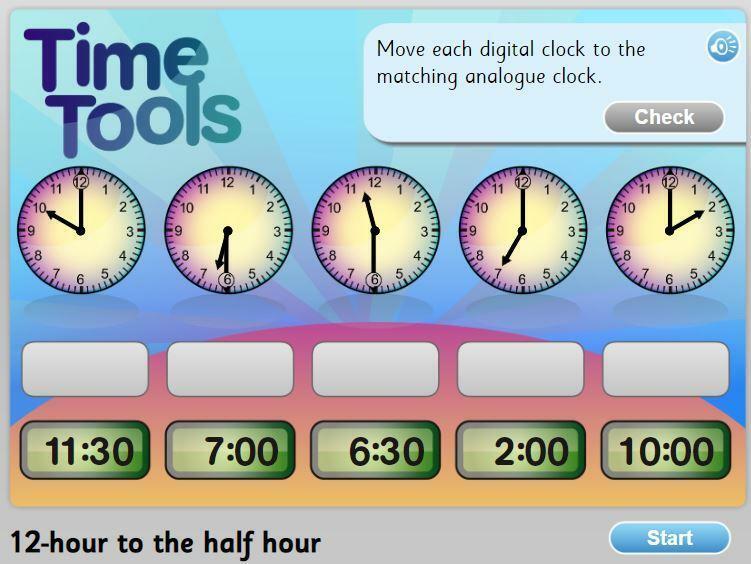 Can you match the analogue time to the digital time? Practise with this game. Challenge yourself to recognise quickly the value of our coins. Can you count how much money is in the piggy bank? Once you've mastered the piggy bank game you can try this one. 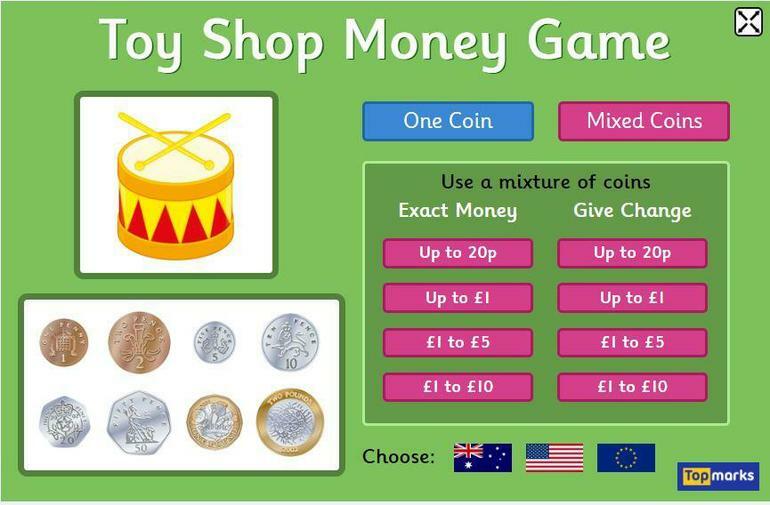 Find the correct change when you go shopping in the toy shop! 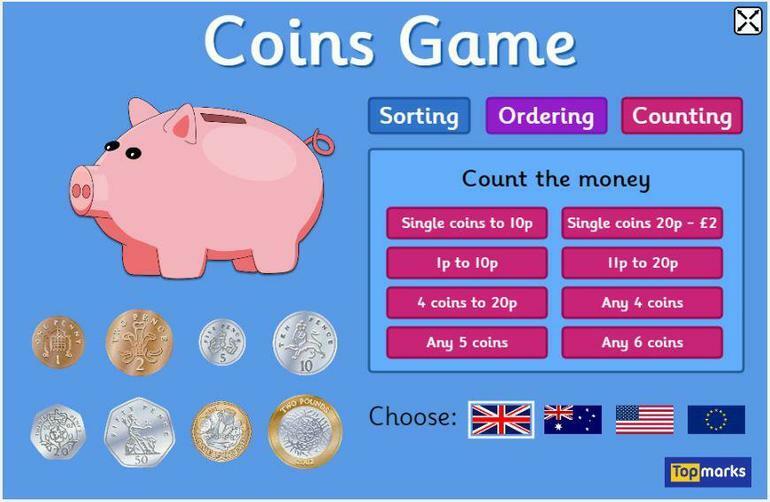 By year 3 you should be using mixed coins. Start with 'up to £1' then work up to larger values. Ordering numbers during our measurement topic - length, capacity and mass. 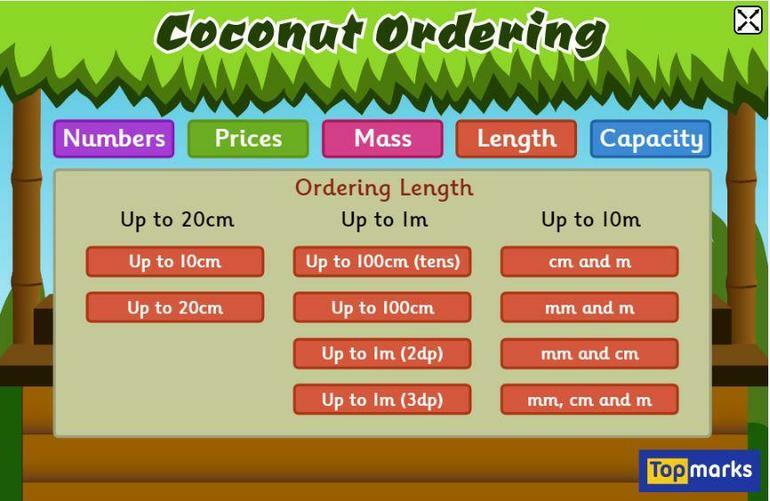 Choose the correct tab from the top of the screen then select your level of difficulty. Can you recognise tenths? Answer as many questions as you can. Use the 'Enter' key or press 'Go' to submit each answer. Your time starts after you answer the first one. 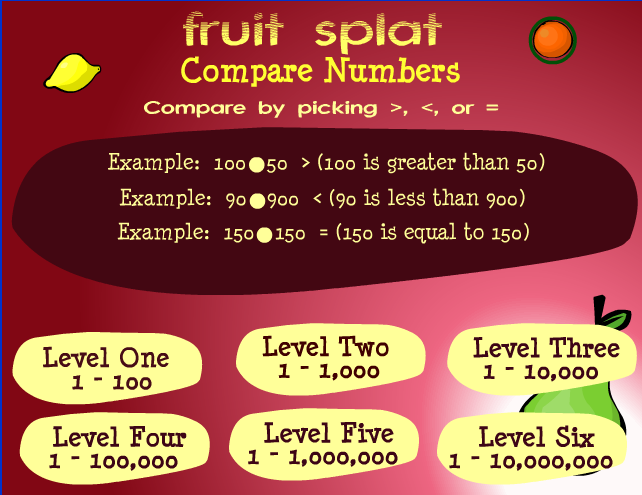 A game to practise < (less than), > (greater than) and = (equals). This game requires Flash so cannot be used on a tablet or mobile phone. 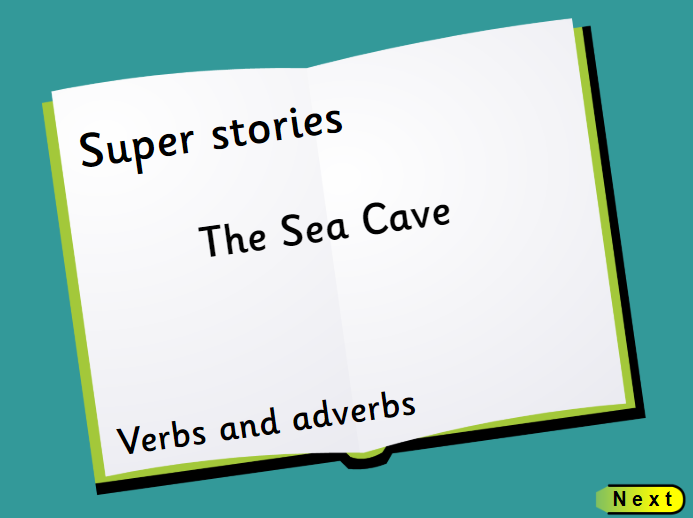 A game to practise identifying verbs and adverbs. Information on grammar such as verbs, nouns, adjectives, adverbs, prepositions etc. Research our new topic on the Stone Age to find out more....and when you're ready you can test yourself on the quiz! 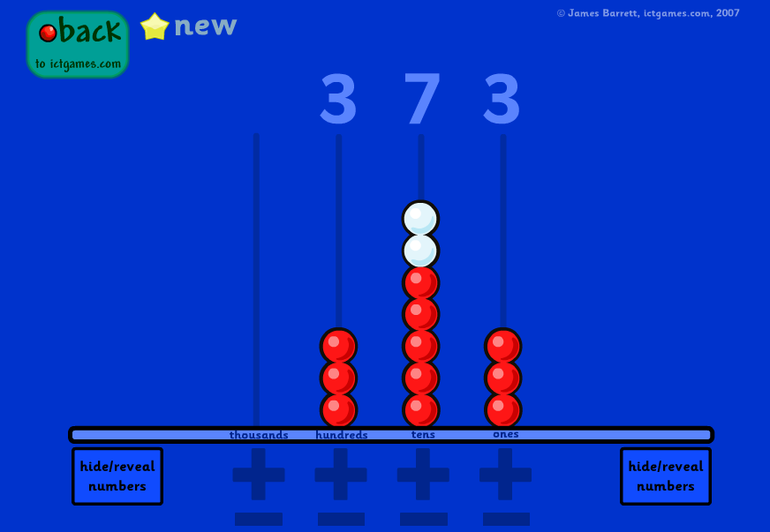 Use this abacus to work on your place value of Thousands, Hundreds, Tens and Ones. Hide the numbers at the top and see if you can recognise the number shown by the beads or ask someone to give you a 3-digit number and you place the correct beads on the abacus. Can you add 100? Now subtract 10? 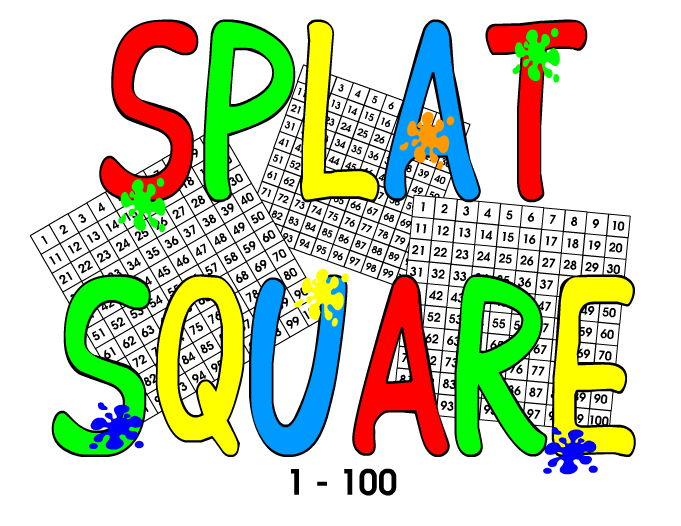 This interactive hundred square can be used to count on on back with addition or subtraction. We have learned to count forwards in ones or count down in tens. 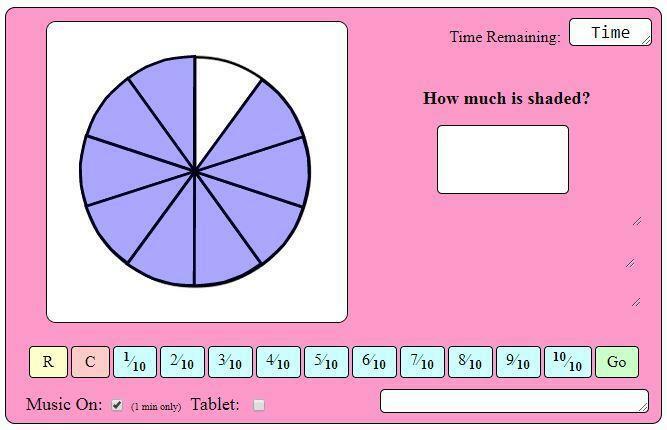 It can also be used to find multiples when working on our times tables. This requires Flash so cannot be used on an iPad or tablet. We have been practising our number bonds to 10 and to 20 this week. The children enjoyed playing this game to test themselves and to improve their speed of recall. 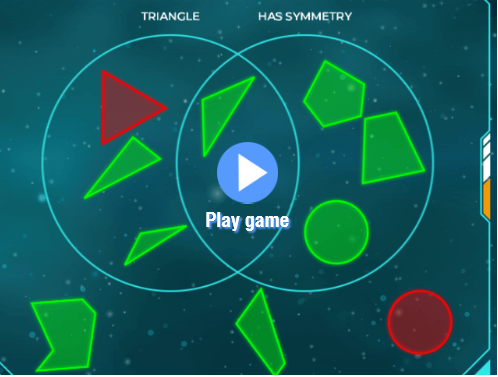 Have a try at home - this game works on tablets, mobile phones and computers. 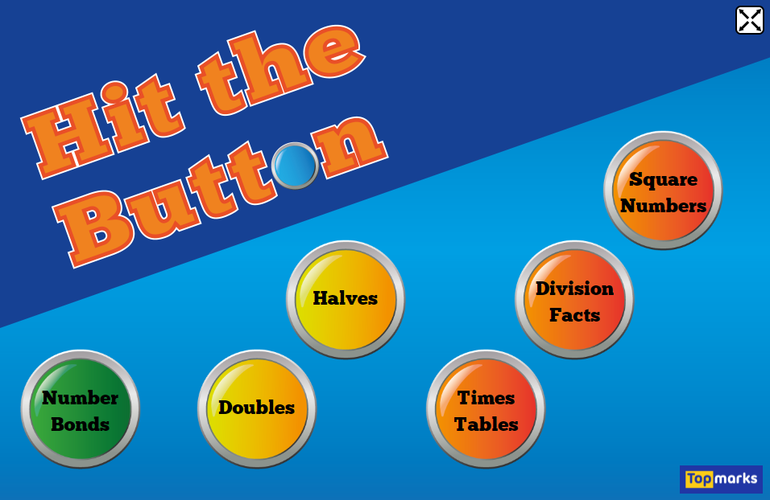 Click on the green circle to start then select make 10, make 20 or, if you feel like a challenge, make 100!